Sano ramen is what you would imagine the perfect example of ramen looks like. Sano ramen prides itself on its simple yet creative cooking process, as the noodles are beaten and aerated before being boiled. The noodles are chewy and have texture, while the soup is a basic soy-based broth that is clear and rich. There isn’t much to the ingredients either: Naruto, pork, chopped green onion and Menma (fermented bamboo shoots) are the only condiments put on the ramen. The city of Sano prides itself as being the home of ramen, so be sure to pay a visit! 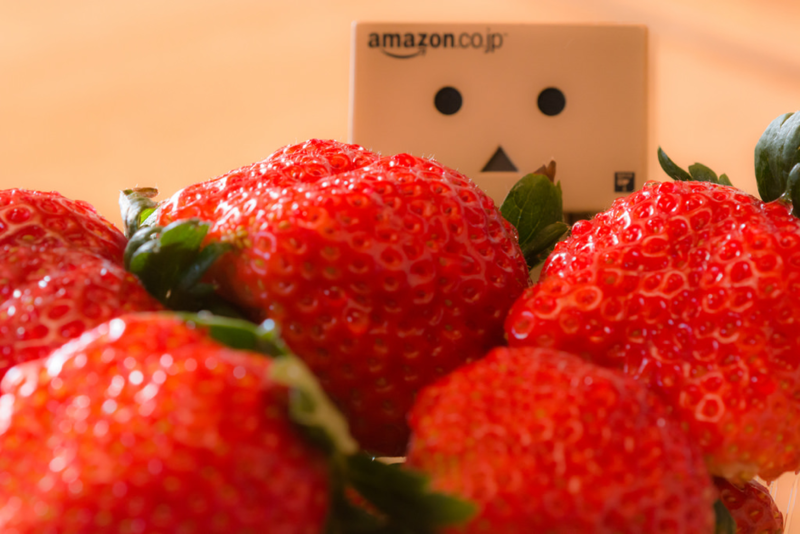 Also known as the “Strawberry Kingdom”, Tochigi holds the record as the largest strawberry producer in Japan. Like many fruits, strawberries become sweeter when there is a large temperature difference during winter. Because of Tochigi’s cold climate, as well as its tendency to have sunny winters, this gives it the perfect climate to grow strawberries. Tochiotome is Tochigi’s most famous brand of strawberries, but you can enjoy all sorts of varieties, large and small. You can even go to a local strawberry farm and pick them yourself! 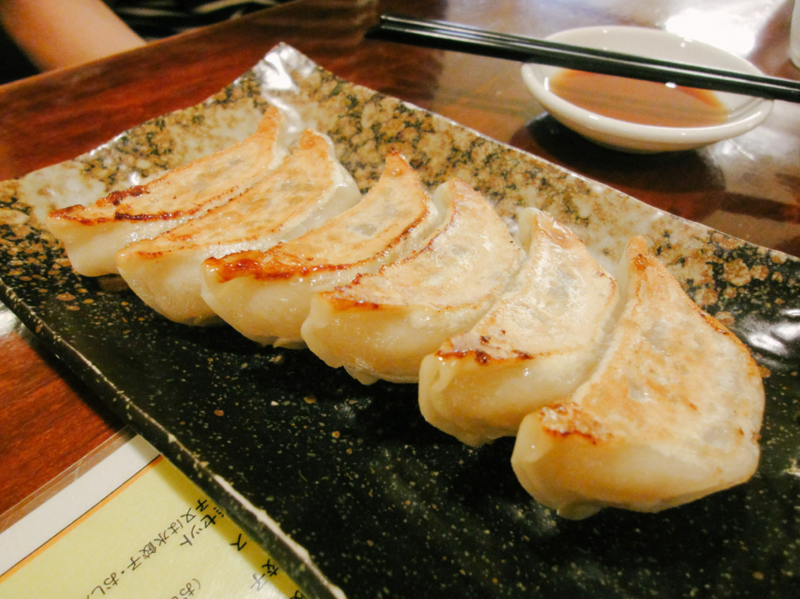 Utsunomiya is known as the home of the Gyoza, or fried dumpling. Legends say that the gyoza came to Japan after Japanese soldiers that were stationed in China brought it back with them. Now, Utsunomiya has over 200 restaurants dedicated to Gyoza, each with their own unique recipe and style of preparation. There is even a gyoza statue, about 1.5 meters tall, in front of Utsunomiya Station. There is also an annual gyoza festival held on the first week of November, where there are gyoza eating competitions and jazz concerts. If you love gyoza, be sure to check this city out. Kampyo, or Kanpyo, is the dried shavings of the Calabash plant, and is the specialty produce of Tochigi Prefecture. Harvested during July to September, the plant is dried in the sun and used typically in Sushi rolls. The flavor of Kampyo can rid your palate of the overly-fishy taste of many sea foods, and can be used in a wide variety of foods, such as Nimono (stews) and Aemono (marinades). They are also great for diets, as the skin of the Calabash plant are low in calories but are very filling. Food Stalls - Source: TrendyinTokyo wordpressTop 10 Japanese Street Food – The ultimate food guide Food is a very important aspect in the Japanese lifestyle.